You’ve identified your audience, designed a marketing plan, wooed your customers and made the sales. 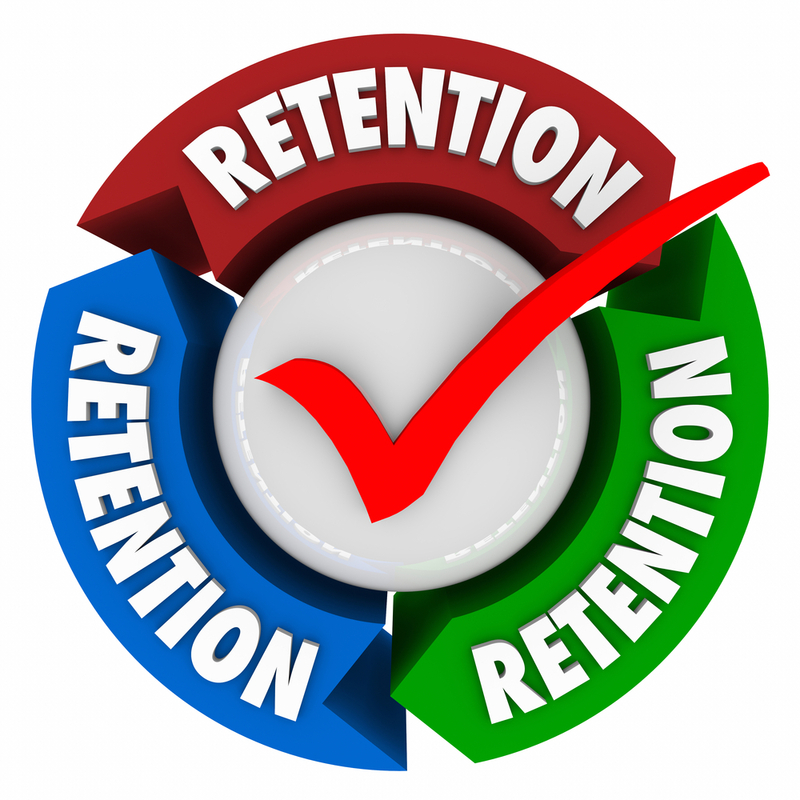 Now it’s time to concentrate on customer retention. According to Forbes magazine, your existing customers have a more positive impact on your Return On Investment (ROI) than new customers. With this in mind, it makes sense to implement a marketing campaign that concentrates on retaining the customers you already have. Catalog marketing can be the boost you need to reinforce your brand, track consumer buying habits and inspire your customer base to purchase your products. Catalogs can be a powerful tool for customer retention, and people who purchase online often browse through a catalog they received in the mail. Tailor your catalog to your target audience to make it effective. A catalog for a high end jewelry company will look different from a catalog promoting medical equipment. Vivid colors, an appealing design, a layout with enough white space and good organization are the key elements for a catalog that will entice your customers to buy. A catalog mailed directly to your customers can be a highly effective method of reminding your audience about familiar products and introduce new product lines. Plan ahead by deciding which products you want to showcase and make sure to use high quality images. You might want to include information such as an About Us page and testimonials. Inspire your customers to try new products and stock up on their favorites with promotions and discounts. Your customers are doing their part by purchasing from your company and looking forward to the next catalog of products. Now it’s your turn to live up to their expectations with an attractive and organized catalog. A well-designed print catalog is the ideal format to reinforce your brand message to your customers. The catalog should tell the story of your brand by matching elements to your message, like using heavy stock for a line of quality products or recycled paper for a company that emphasizes green initiatives. The copy describing your products should reflect your brand message consistently, whether your company offers outstanding value, unique items, a full range of product lines or up-to-the minute innovations. When it comes to retaining customers by printing an effective direct mail catalog, count on PCA Delta, a leading full-service commercial printer located in Pompano Beach, Florida. Our state-of-the-art facility provides advanced technology, an onsite graphic arts department and a wide range of capabilities for true custom printing that can brand your company and support your marketing efforts. Our customer service representatives will guide you every step along the way, from inception to completion. Please contact us online or call 954.781.7771 for all your printing needs.